The following is a free Numerology Report. 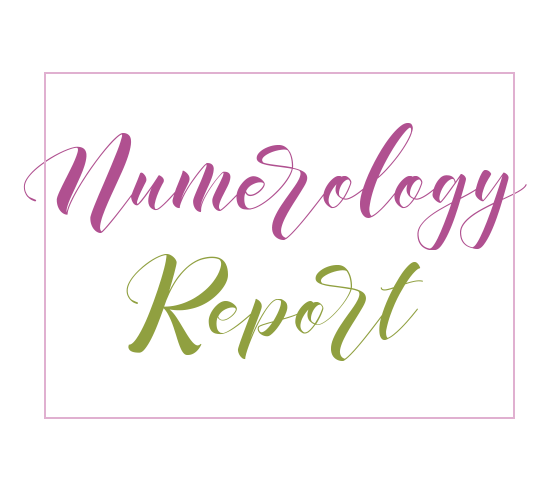 Carefully input your name and birthdate for a printable report that includes your Life Path Number, Lucky Number, Soul Number, Karmic Lesson and Karmic Debt Numbers, and more. Explore their special talents and skills and learn how to use them wisely. Understand current issues in their lives. To find out what your numbers say about you and your life, fill out the form below and click the button to generate your report online.